Need some getaway inspo? Look here! Miami’s party scene heats up over MMW or WMC (whatever people are calling it these days! ), with Bondax, The Black Madonna and and Jamie Jones (and just about every other electronic DJ out there) all making appearances across the week. But, ANY time (and hour) in Miami is a party, and right now the best nights are coming out of restaurants – on weekdays. 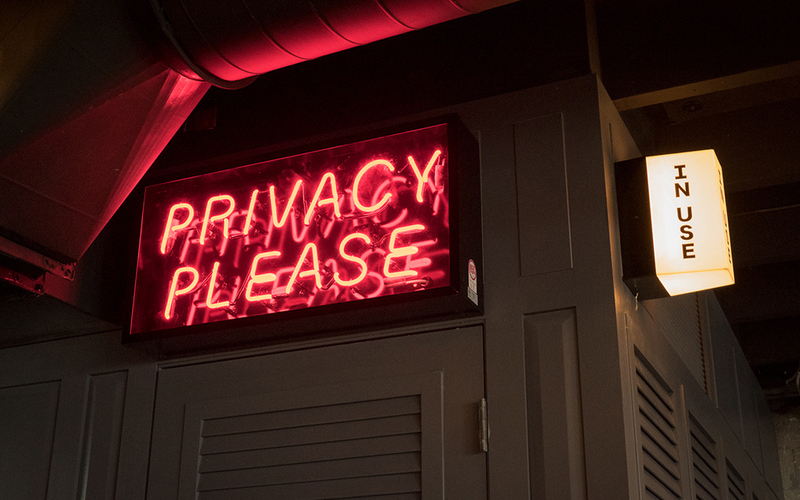 Tuesdays are the night to hit Coyo Taco – head through the back door to their (kind of secret, kind of not secret) bar for Silent Addy’s Rum & Bass party – expect great talent every week. On Thursdays it’s all about their new sister haunt, Asian food hall 1-800-Lucky, for Walshy Fire (of Major Lazer)’s curated night. Check out their respective Instagrams for weekly line-ups. Noma is always going to draw people to the Danish capital, especially now it’s been reopened as Noma 2.0. However – getting a table isn’t exactly easy – so why not try out a restaurant from one of Noma’s alumni instead? Rosio Sanchez is your go-to for Mexican – choose either take-out from her taco stand or sit in at her restaurant, which welcomes walk-ins. 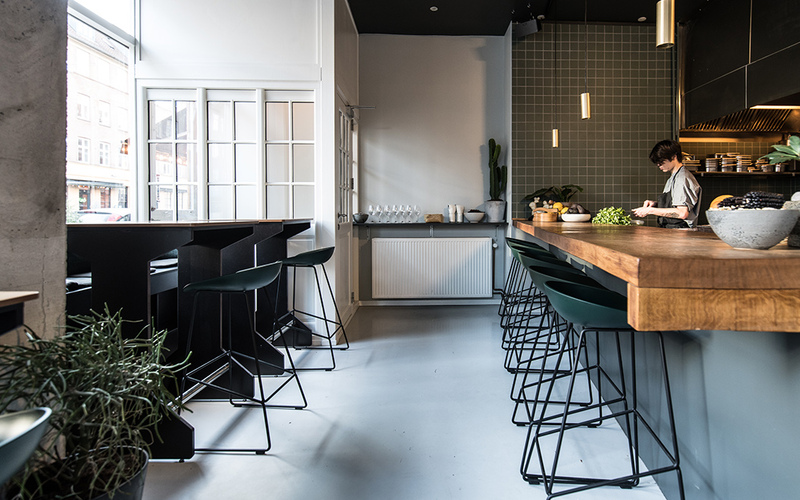 Christian Puglisi and Kim Rossen’s Relæ is a must-visit for new Nordic plates, and their natural wine bar Manfreds is the spot to stop by beforehand for a drink. If you want to try Noma founder Rene Redzepi’s favourite spot in the city, (run entirely by ex-Noma employees), then head to Amass. If you’re looking for a switch up from your usual R&R destination, add Südtirol to your list. 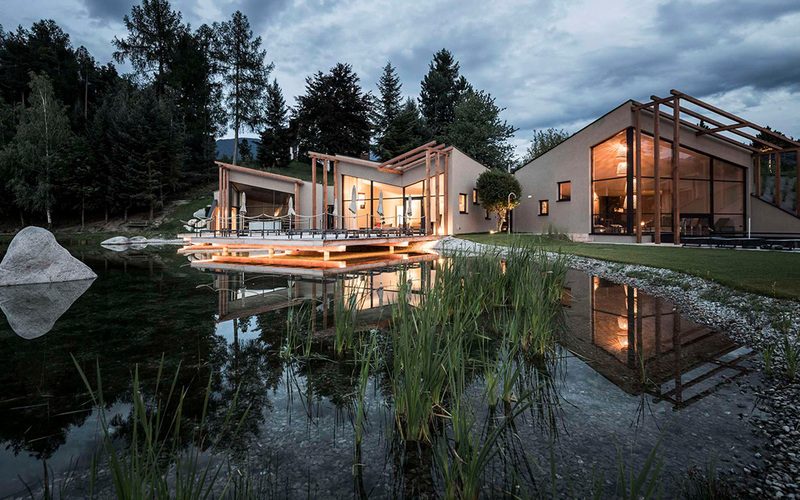 The German-speaking region in Italy (also known as Alto Adige and South Tyrol, just to confuse things) is set against the backdrop of the Dolomites, and home to some seriously impressive retreats. Seehof Nature Retreat is on top of our list for its lakeside views and stellar saunas, or try Montchalet for their floating meditation beds. 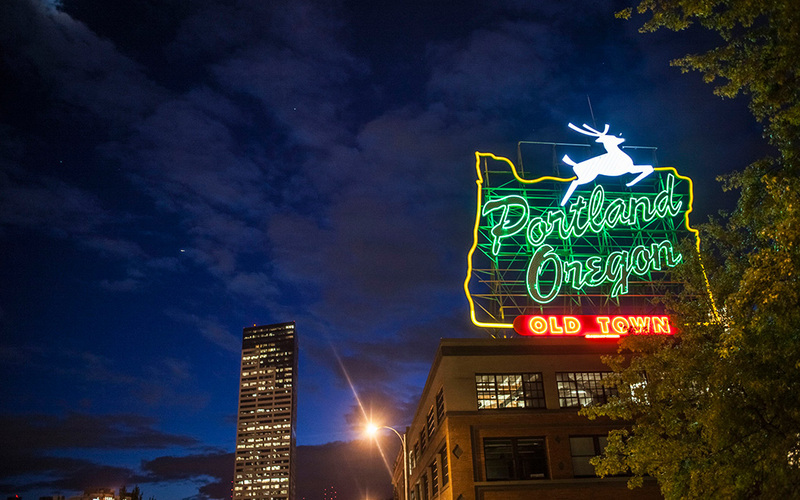 Portland might not be the first destination that comes to mind when you think of a break in the US, but the announcement that a new Hoxton hotel will be opening here in 2018 (in the heart of Chinatown), means it’s on our radar. Coffee lovers will be at home as some of the best roasters in the Northwest operate here, and they’re also pretty good at Pinots. If you have a friend at the Nike, make sure you bag an invite into their legendary sale room at the impressive HQ. Ribero del Duero or Rioja, which to choose? This year we’re going for Ribero. Why? It’s only an hour from Madrid on the train, for starters. Plus, it’s the place to go if you want to expand your vineyard horizons: try the locally-produced Protos and Arzuaga grapes and visit the wine museum at Peñafiel Castle if you want some culture. And where to stay? 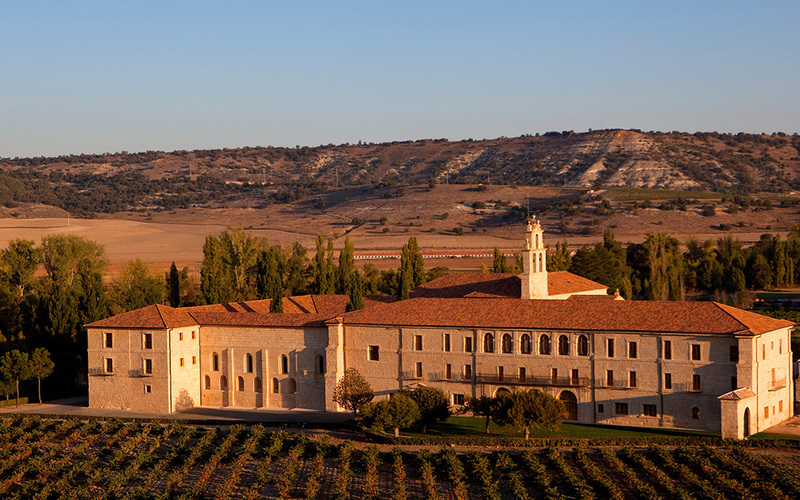 Abadia Retuerta Le Domaine of course, widely regarded as one of the best hotels in the country.